Asthma is a common chronic inflammatory condition of the airways that affects over 26 million people. At The Allergy and Asthma Center of Corpus Christi, our board-certified physicians have helped hundreds of Texans effectively monitor and treat their asthma triggers for over 30 years. While there are several things that can trigger an asthma attack, exposure to allergens such as pollen, dust mites, and animal dander can make you more susceptible. If you’re experiencing breathing difficulties that interfere with your daily activities, contact a professional asthma and allergy specialist for a proper diagnosis and treatment. If your child is experiencing any of the above symptoms, contact our asthma facility today to schedule an appointment. 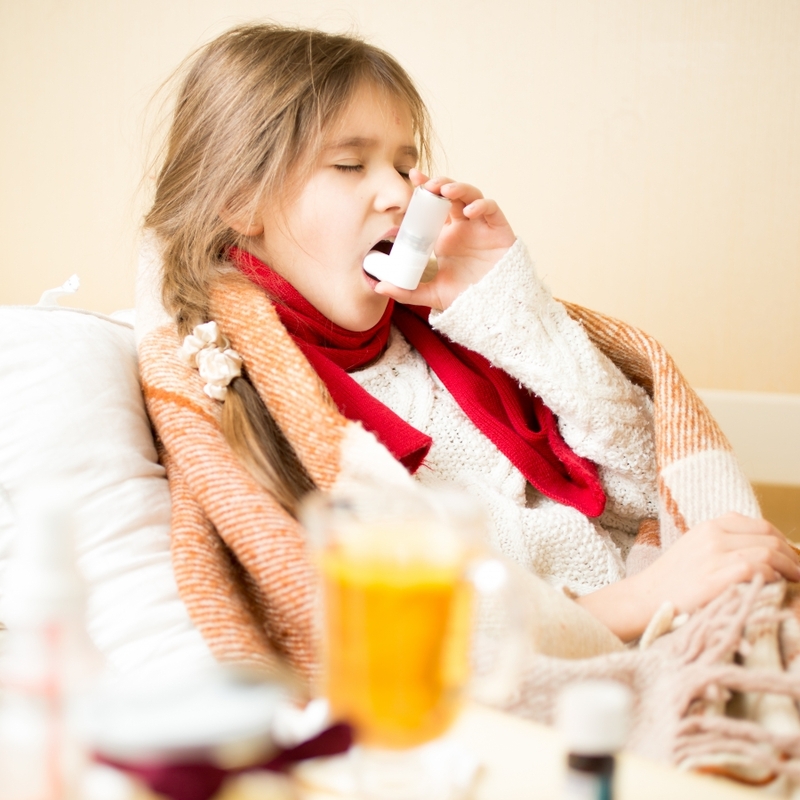 Our doctors will work closely with you and your child to diagnose the leading irritants of their asthma and will recommend a customized treatment plan for their unique condition. At The Allergy and Asthma Center of Corpus Christi, our physicians have the experience and state of the art technology needed to properly diagnose and treat a variety of asthma conditions. Whether your asthma stems from an allergic reaction to allergens or is ultimately caused by stress, our asthma specialists are dedicated to finding the root cause of your condition so you can live a healthy and productive life. We work with a large network of insurance providers to bring you amazing asthma care at an affordable rate. If you’d like to schedule an appointment and are new to our facility, you can download patient forms online to fill out prior to your appointment.